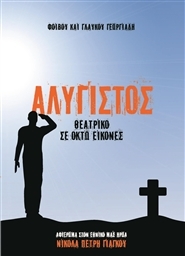 Nikolas Petri Yiangou, an EOKA fighter from Zodia, Cyprus, was captured by the British and murdered while suffering severe punishment for his part in the move to free the country of Cyprus from the British. His body was not given to his relatives by his murderers. The British claimed he escaped while being 'examined'... The drama is about his life, his capture, suffering of his family and his death.